A considerable bunch of users have posted complaints online that their Apple iPhone X doesn’t respond to touch or wake up in time to attend phone calls. The phone doesn’t have a physical fingerprint sensor and if it wouldn’t wake up, it is next to impossible to attend a call in time. 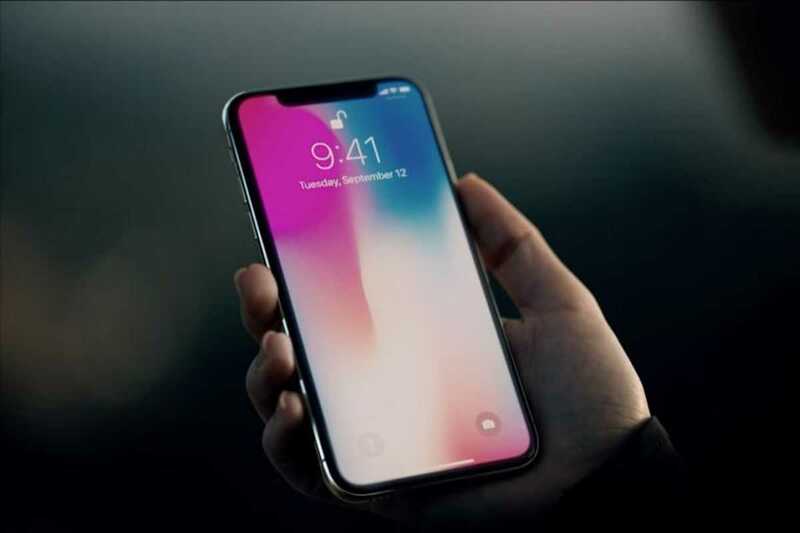 The iPhone X was launched with much fanfare boasting of a bezel-less design and the futuristic Face ID which the company believes will change the world of smartphones. The complaints filed in the Apple forums say otherwise because if it is a software bug that they could fix, the developers might soon rollout a software update to get things under control. By any chance, if it could be a hardware issue, it might affect a specific number of users or all buyers. Without enough statistics, it is abit difficult to confirm immediately how prevalent this issue is. Based on the complaints filed by the users, it is known that every time they receive a call the phone which is supposed to unlock and wake up immediately to allow them to attend it doesn’t respond. The phone vibrates and the audible ring tone can be heard but the display remains shut down and it is not possible to attend a call. Users claim that the phone remains in sleep mode for a longer period than expected. After a huge eight second delay, the display becomes active when the user taps the screen. By that time, usually most calls get disconnected and iPhone X buyers are frustrated that their phone sometimes makes them miss important calls which they were supposed to pick up immediately. Apple is busy collecting data with regards to the problem and find out the actual number of users who are affected by this issue. According to the data they have been collecting since 2016 through Apple stores in different countries and online surveys, the company is confident that call related issues have never occurred in large numbers. There were some issues for a select group of users for which the brand provided a replacement or took their phone to service them. iPhone X users have the option to use setup call on other devices which will allow them to route their incoming calls to a different Apple iPhone on the same Wifi network. 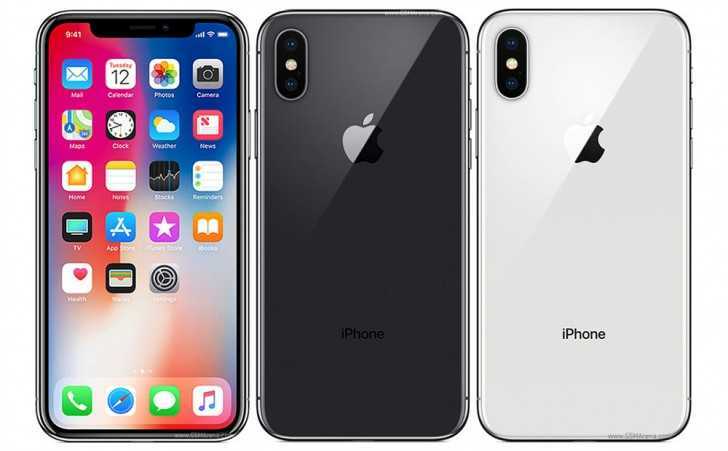 When another phone is there, calls will automatically be routed to the device which will allow them to confirm if the issue is found on their hardware or if it is found in other phones as well before contacting Apple support.